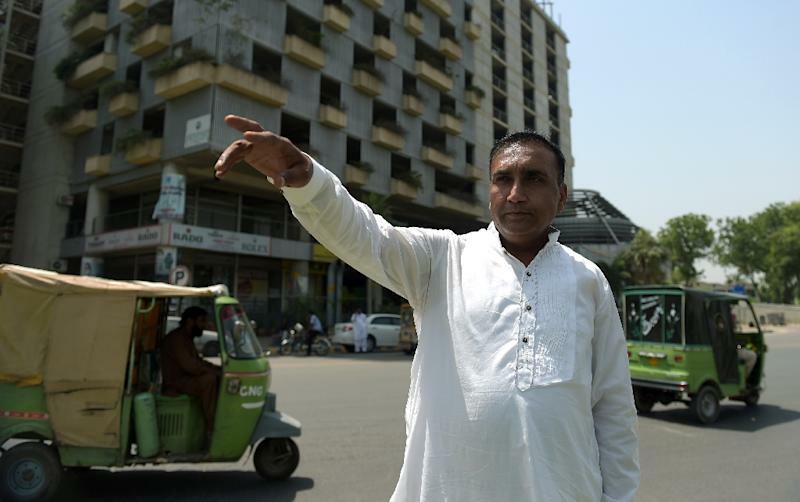 Lahore (Pakistan) (AFP) - Meher Khalil earned fame and success after saving Sri Lanka's cricket team from a deadly 2009 attack in Pakistan, but the bus driver calls the incident "tragic" and says it is best forgotten. The 43-year-old will be one of the guests of honour at Lahore's Gaffafi Stadium on Friday, when Pakistan play Zimbabwe in their first home international since the notorious incident. Khalil was driving the team's bus when it was attacked by rocket launcher and machine gun-wielding extremists in an assault that left eight people dead and seven players injured. 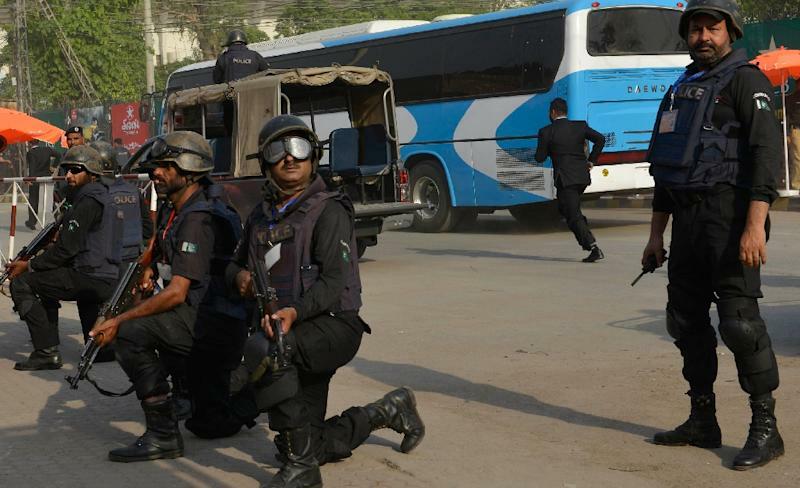 The attack brought an end to international cricket in Pakistan, until Zimbabwe agreed to visit for a short series in Lahore which will be held under unprecedented security. Khalil was feted after he held his nerve to drive the team to safety, and with reward money from Sri Lanka's government and donations from well-wishers, he started his own bus company. Six years on, he told AFP that he wishes he could drive the Zimbabwe team to the stadium for the first Twenty20 international later on Friday. But he admits that his recollection of the events of March 3, 2009, still fills him with dread. It took him a moment, he says in an interview, to realise what was happening. "Initially I thought that they were Lahorites and were celebrating with the firecrackers," he remembers. "But when two people came towards me and started firing at me then I realised that it was some other kind of work." "Those words were like a 440-volt current jolting through my body. I gathered myself and then hit the throttle." There were 10 to 12 people who attacked them as they were coming from the team hotel, he says. "Thank God I kept my confidence and dashed them (the players) safely to the stadium." Khalil said once the players were rescued and taken to a safe airbase for their return home, they wanted him to come along to Sri Lanka with them. "But I told them that I am a family man and excused myself at that time. Then a month later their president invited me and I went there," he said. "When I reached the airport I realised that I am not the driver Meher Khalil who has come here but I am a VVIP. When I used to go out to the market for shopping, people would call me 'hero'." Besides the praise and an expenses-paid holiday, the Sri Lankan government rewarded him with a cash prize of $21,000. 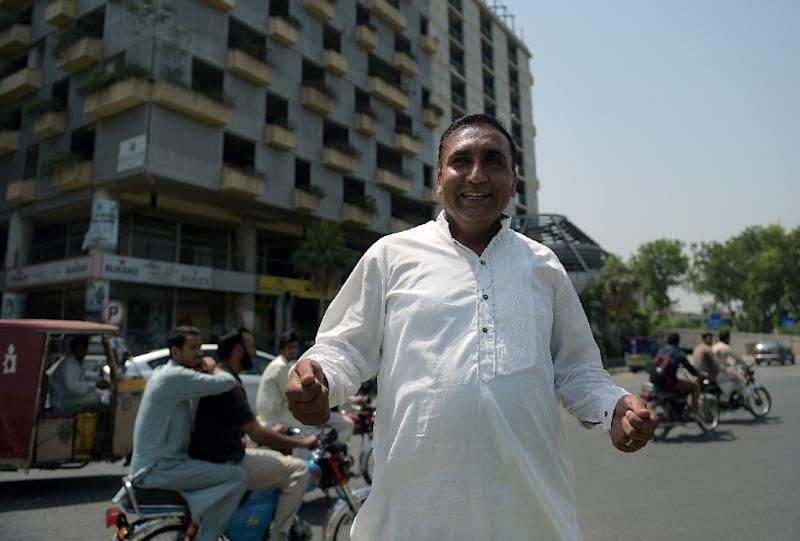 Together with private donations, he began his own company and now owns three buses which carry passengers along the Lahore to Islamabad motorway -- an impressive feat for a man who once earned Rs35,000 ($350) a month. On Friday, instead of driving Zimbabwe's bus, he will take his place at the stadium as a spectator. "When the name Liberty Chowk comes up, even the mention of it raises my hair," he told AFP, referring to the roundabout just outside the stadium where the attack took place. "That was a tragic incident and it's better if we don't remember it."